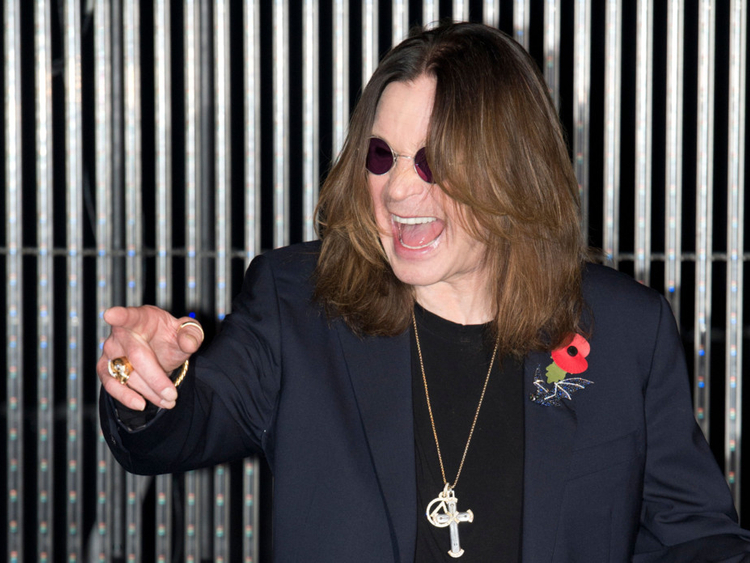 Los Angeles: English rocker Ozzy Osbourne announced Thursday he is postponing his 2019 tour dates due to a fall sustained during a bout of pneumonia. "I can't believe I have to reschedule more tour dates," Osbourne said. "Words cannot express how frustrated, angry and depressed I am not to be able to tour right now." "Just know that I am getting better every day...I will fully recover...I will finish my tour...I will be back!" In the early 2000s he found success among a new generation as a reality star - starring as himself, an endearing if a bit off father figure - on the MTV show "The Osbournes."